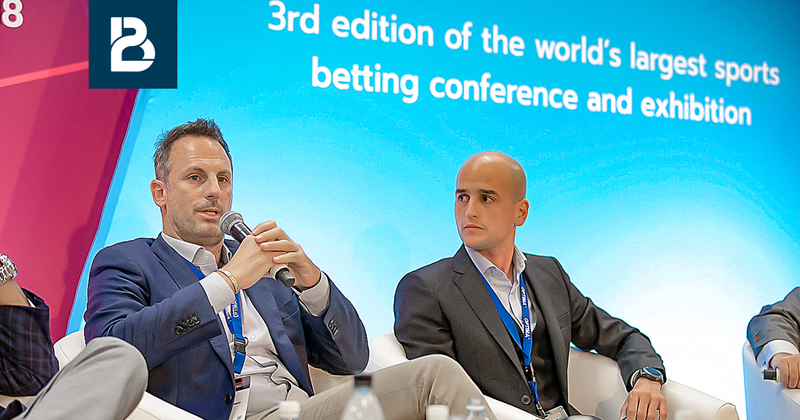 Betting on Sports proved to be the perfect setting for the sportsbook industry, with the leading market players meeting under the same roof not only to exhibit but also to share their thoughts and opinions regarding the various factors that are characterizing the industry. BtoBet’s team capitalized on the event showcasing the Neuron Sports platform, generating substantial interest from operators present at the event keen on maximizing their operational opportunities in a fast-paced scenario. Fried also participated in a panel focusing on the opportunities that the Latin American region keeps in hold for the sportsbook operators. He stated that “there is no doubting the potential of the region, especially when one takes into consideration the huge interest on all things that are sports related.” He however emphasized that the key for success within the region mainly resides in the ability of the bookmakers to adapt their offerings to the diversity that characterizes the region on a player preference level.